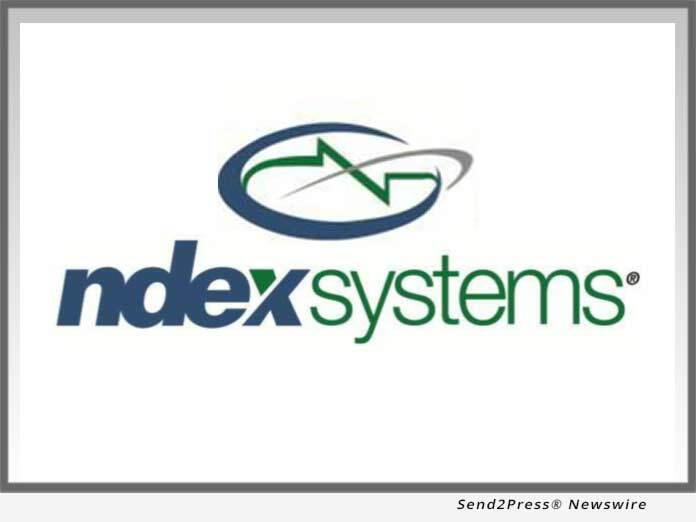 Ndex Systems U.S. today announced the launch of a major enhancement in its ability to generate consolidated reports for portfolios that include indexed annuities and insurance accounts. Now financial advisors can generate consolidated reports to include both market-based investment accounts as well as detailed information on annuity and insurance contracts. (BOSTON, Mass.) -- NEWS: Ndex Systems today announced the launch of a major enhancement in its ability to generate consolidated reports for portfolios that include indexed annuities and insurance accounts. Now financial advisors can generate consolidated reports to include both market-based investment accounts as well as detailed information on annuity and insurance contracts.